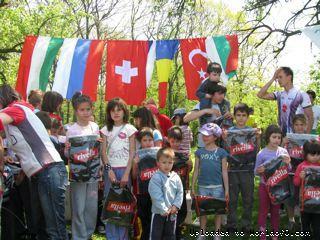 Event description Traditional 4-days-orienteering festival in northeastern Bulgaria: Competitions always on completely new maps, splendid possibility to enjoy Bulgarian food, music and culture, entertaining Evening of the Orienteers. 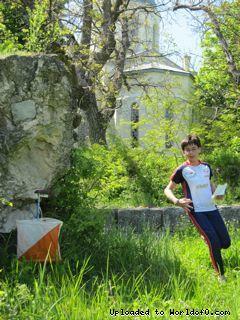 The competitions offer high quality competitions to elite runners - and focus at the same time with big effort (and lots of fun) on our youngsters in Bulgarian orienteering. 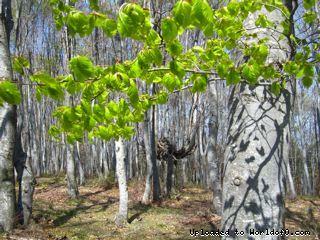 Terrain description oak forests and mixed forests in the Balkan Mountains. Good runnability. Flat to hilly terrains with many ditches, trenches, gullies, fox holes. Training possibilities The organizing club offers a range of 20 maps in the surroundings of Targoviste covering the typical types of terrains. Trainings may be organized on demand, to cover the needs of the clubs taking part. If you are looking for training possibilities, please contact the organizers in time. Holiday activities,nature,hiking etc. You find many historic and touristic places in the surroundings of Targoviste: The cities of Preslav, Shoumen, Veliko Tarnovo, Rousse. As well visit to Targoviste can easily be combined with a stay at the Black Sea coast (Varna).